Trendy Geometric Plastic Reader | Shop Readers.com Today! 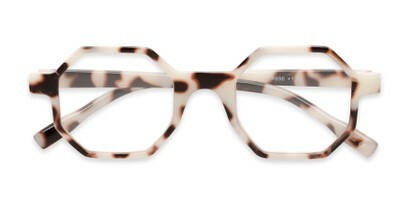 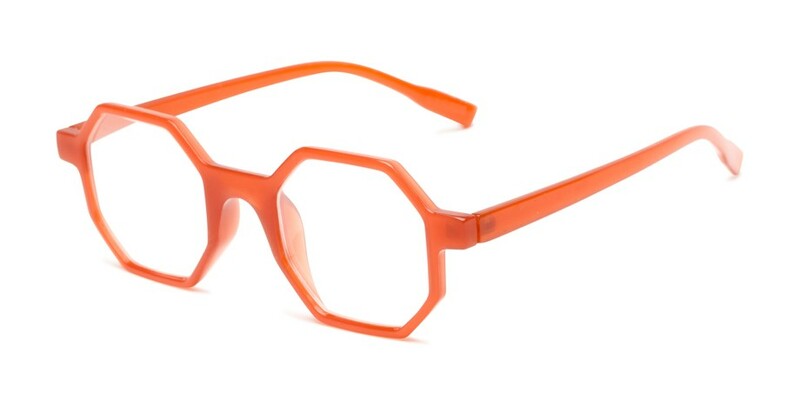 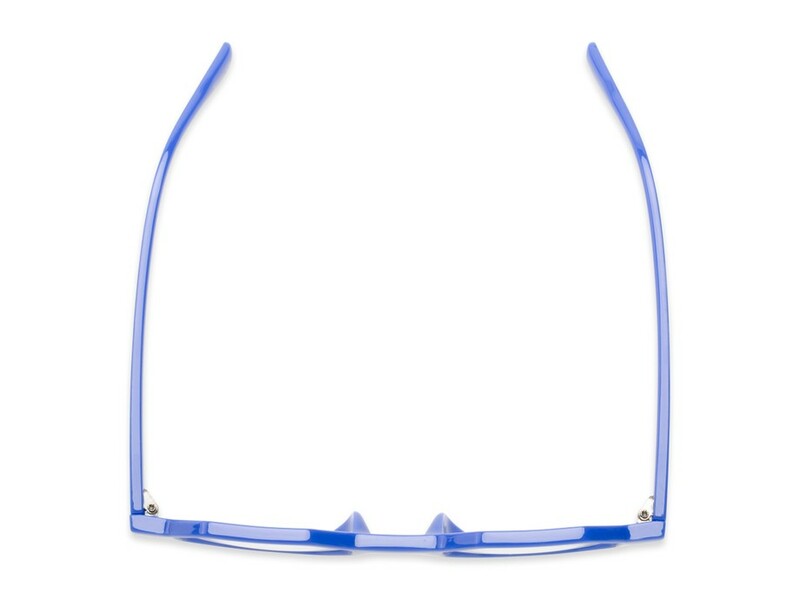 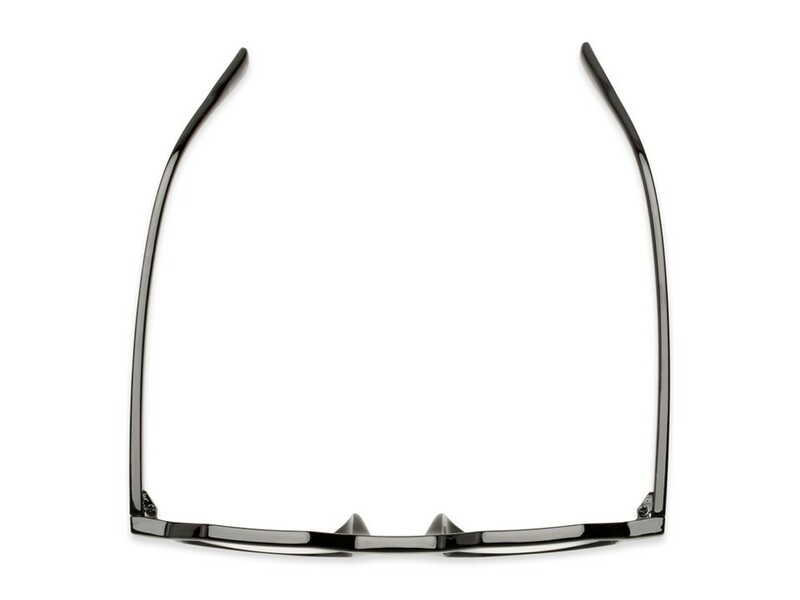 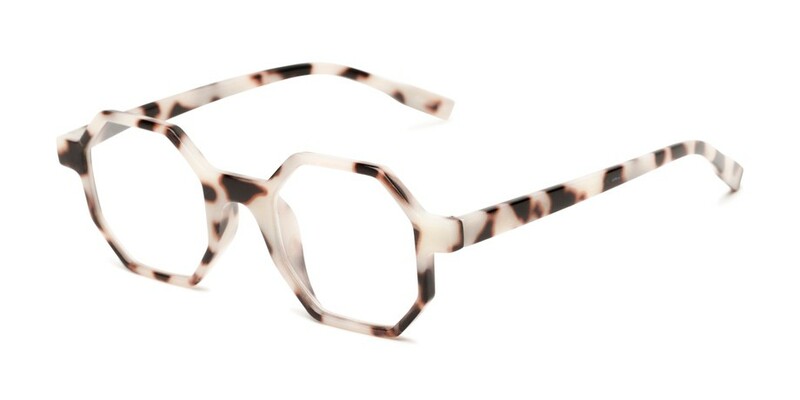 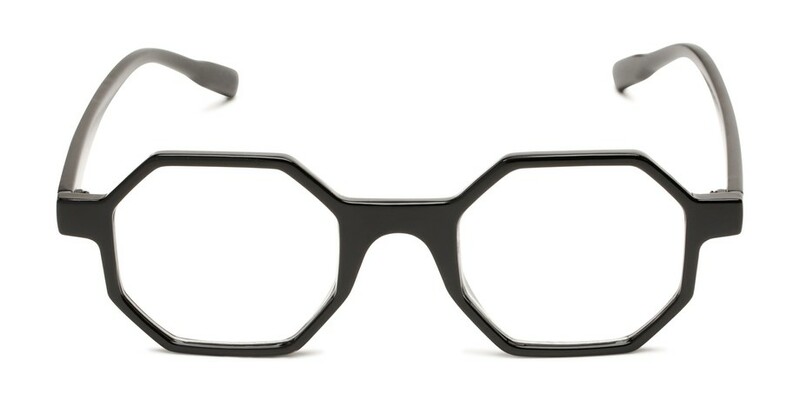 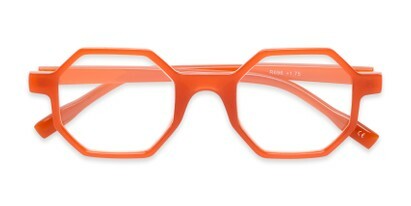 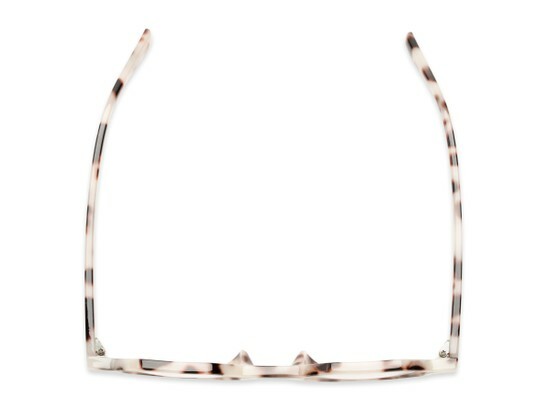 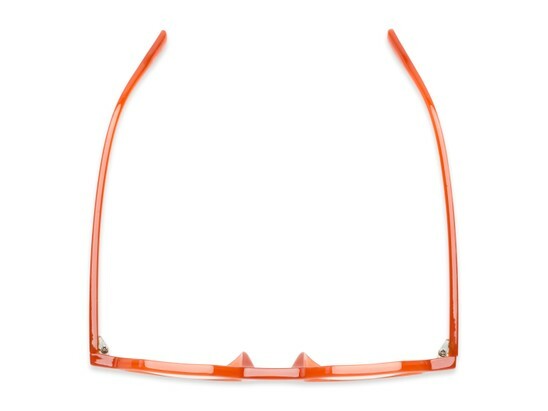 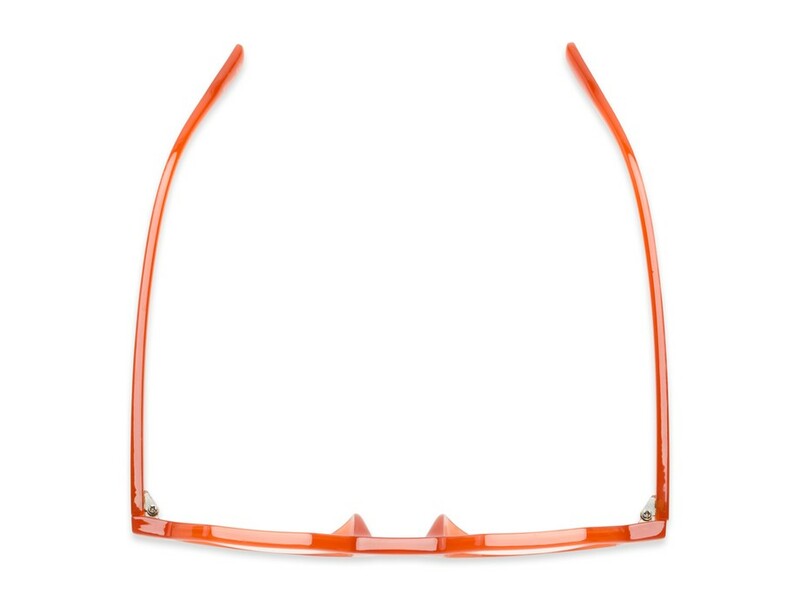 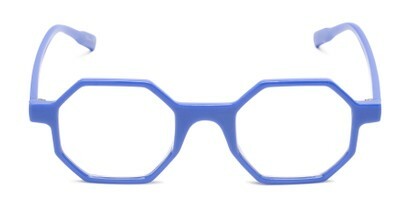 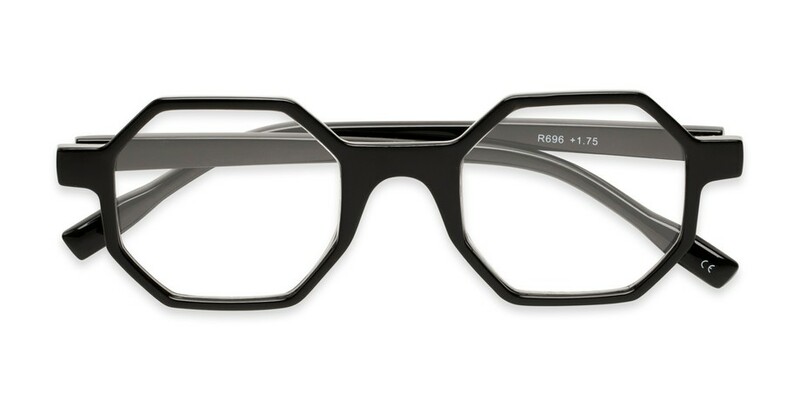 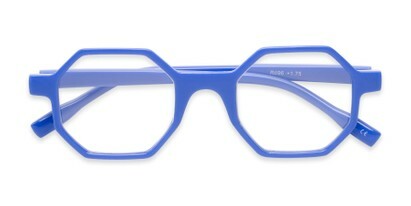 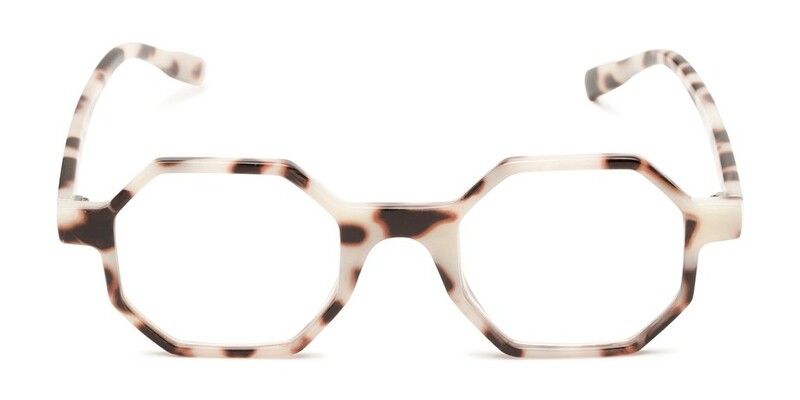 You are sure to stand out while wearing this trendy octagon frame! The geometric style is available in fun colors, fully magnified lenses, and a plastic frame.